You can’t find a better place to kick off your flip flop and watch the world go by. 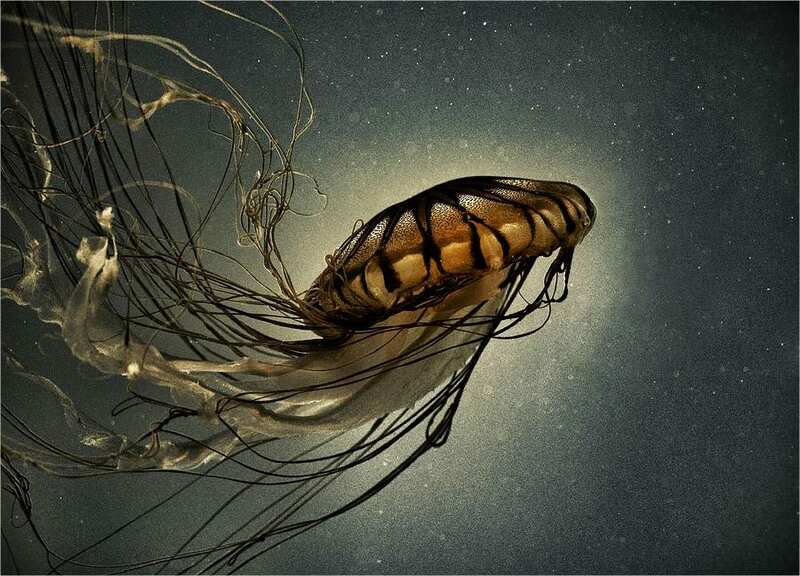 You call them spectacular or “beyond the dream”; these sea life photography samples will take away your breath. 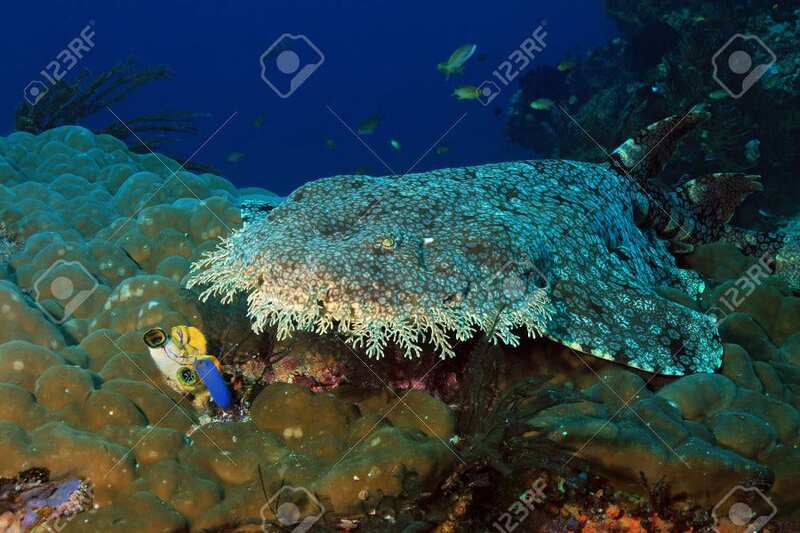 Take time to relax and have a look at these sea life beauties. Don’t get tide down. 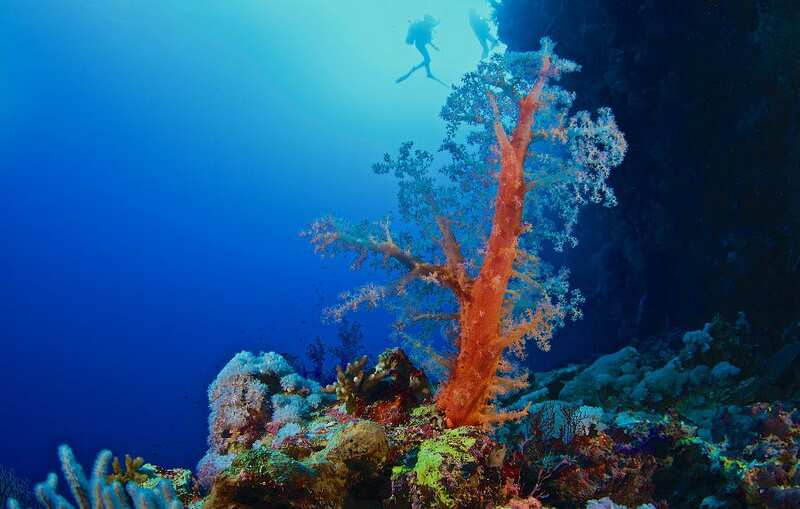 Because watching these underwater samples are as thrilling as surfing the pipeline. Now you need not scuttle down across the rocks. 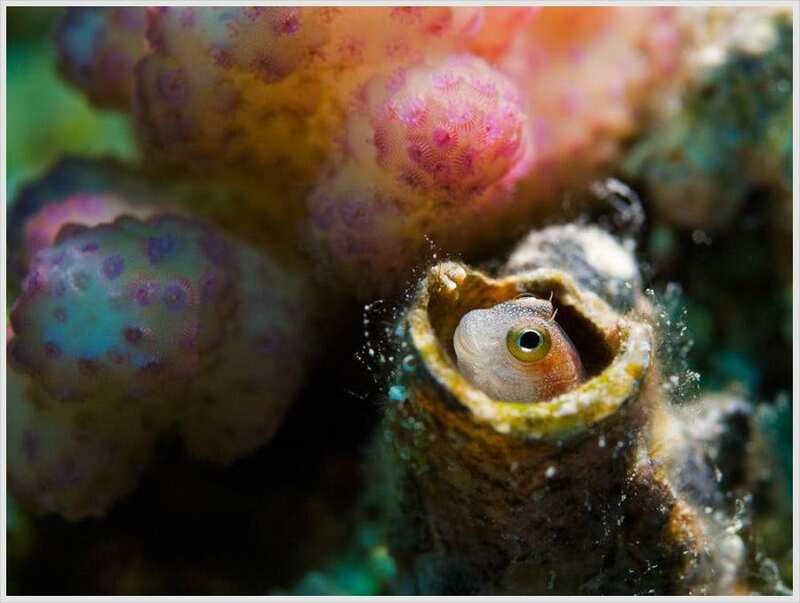 Treat your eyes with the below-mentioned Sea Life Photography Examples. 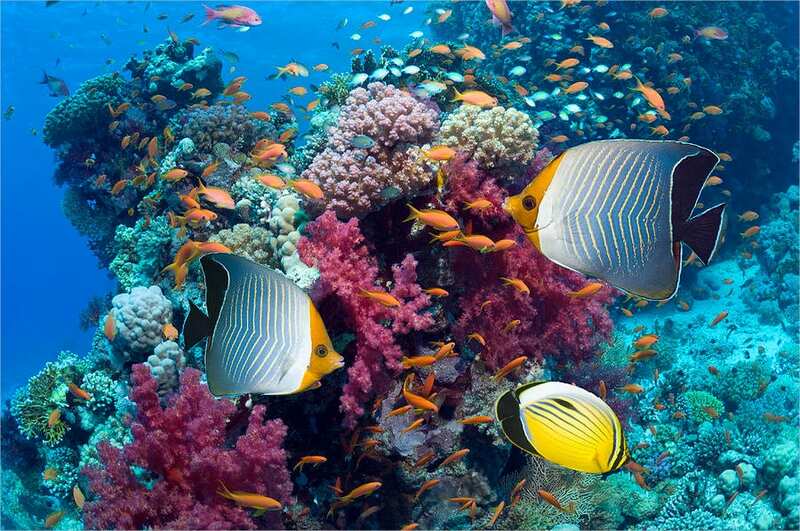 We know that the sea life is peaceful and beautiful. 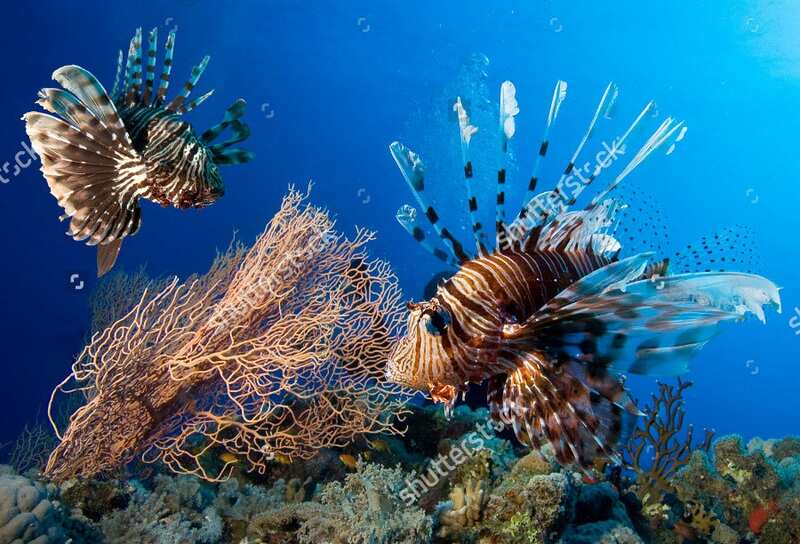 Here a couple of lionfish seems to be getting ready for a selfie underneath the water. The image is too visual. 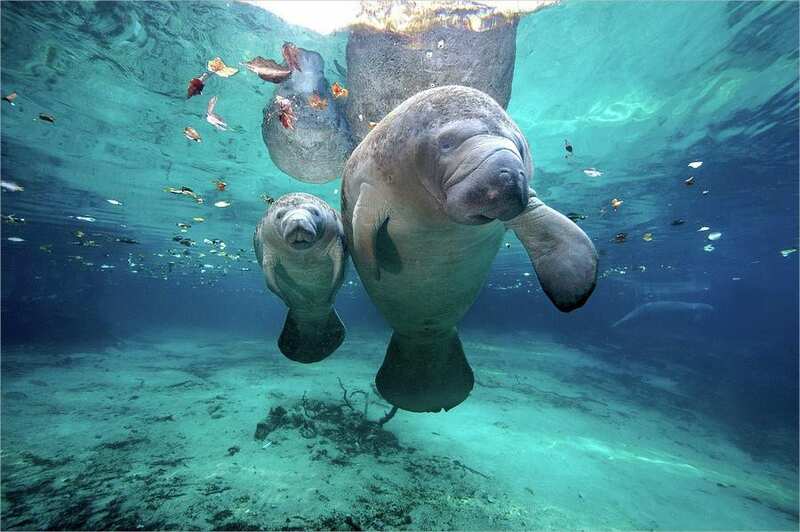 Manatees are aquatic mammals. 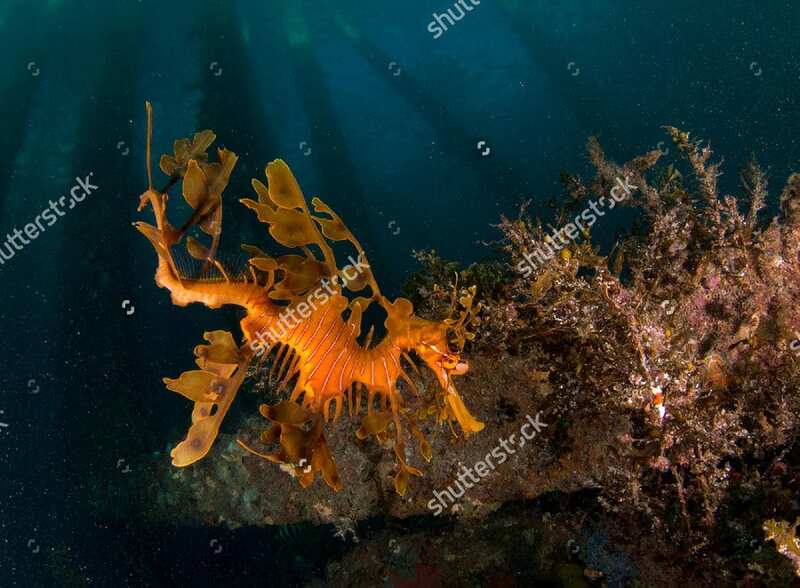 They are also called as sea cows. 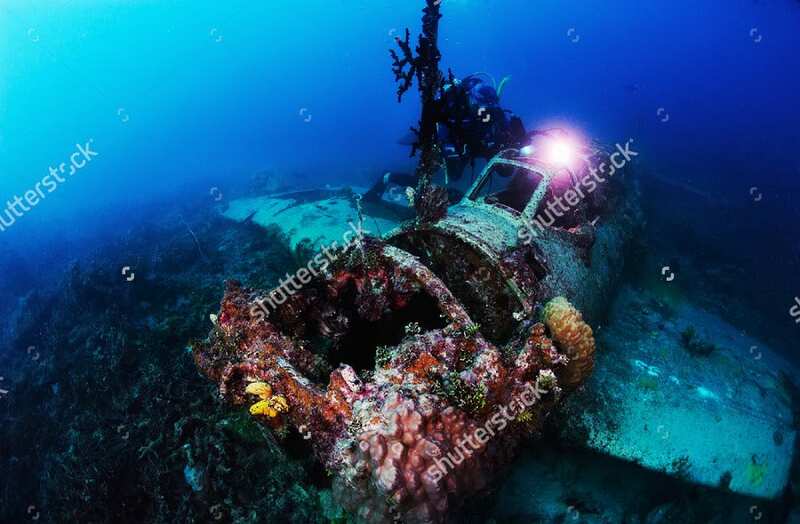 This Underwater Photography by James R.D. Scott has been uploaded four years ago. 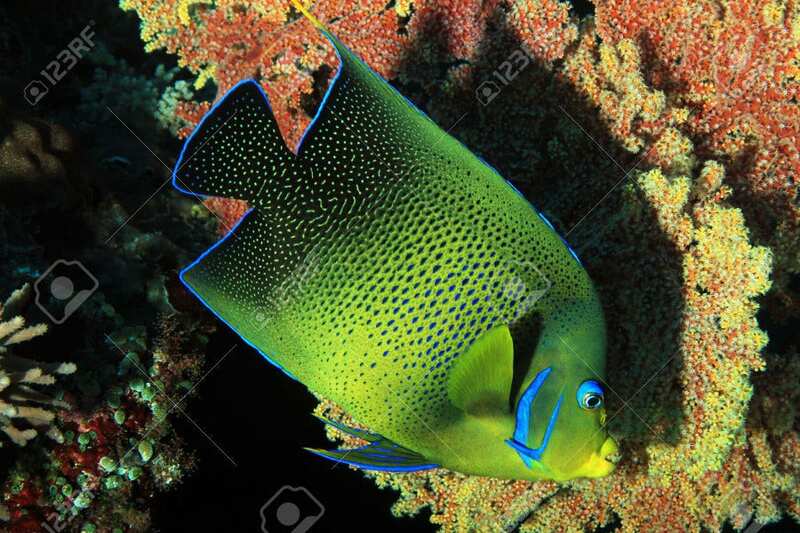 See how beautiful are these darling creatures. This is something more serious. This blue hour will impress you without any doubt. We are sure that this is not an accidental catch that comes your way. Though it’s not fair to enter their territory, where they are leading some peaceful journey, photos like this will surface many hidden truths. 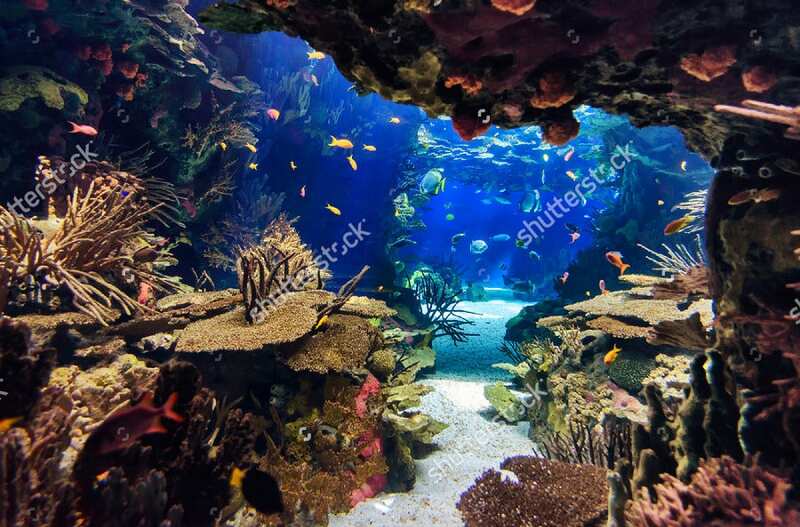 Put this Aquarium Background on your desktop. Why see the life in black and white when the rainbow of colors is waiting for you? Look at this. 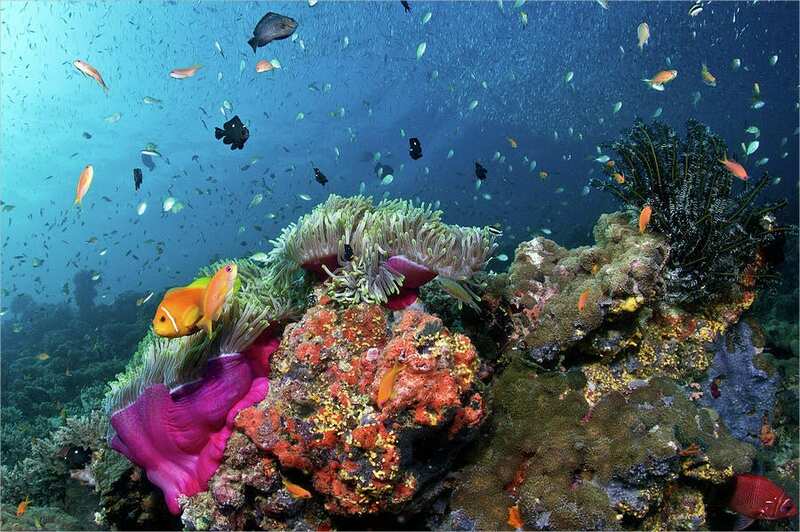 We know that the diversity of sea life is unbelievable. But this one is a true gem. 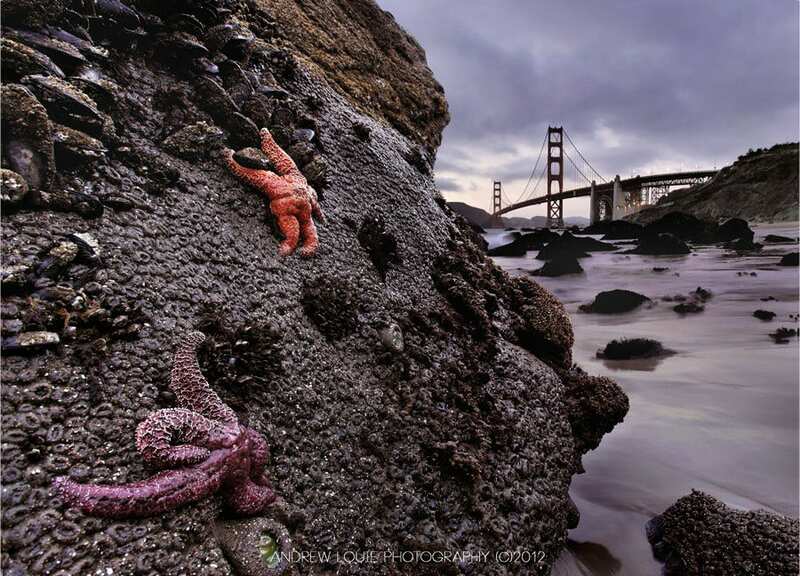 Vibrant Lives is a photography by Lee that was uploaded four years ago. Most of the colors in this came out because of the strobe light. 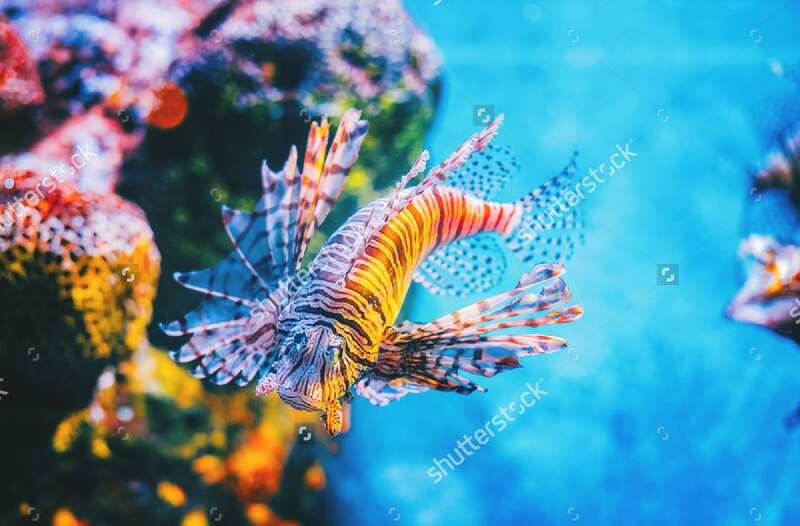 This could be a great hanging at your home. 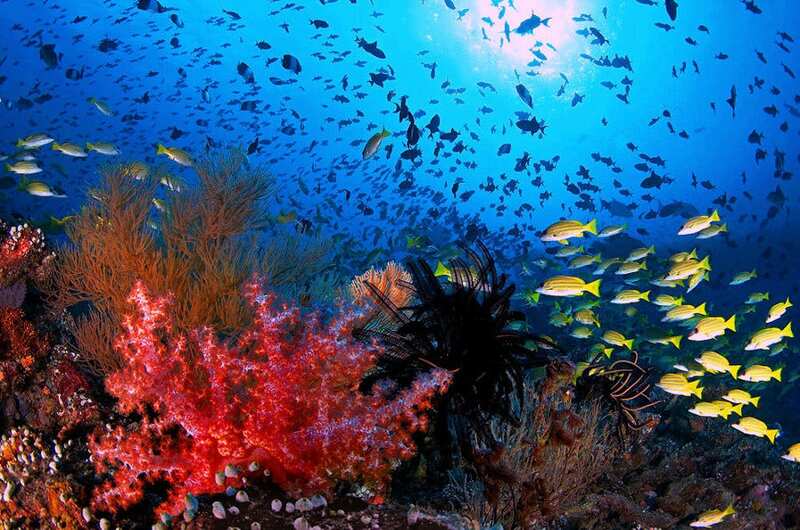 Have you ever peeked into the deep blue sea? It might not be possible for everyone. 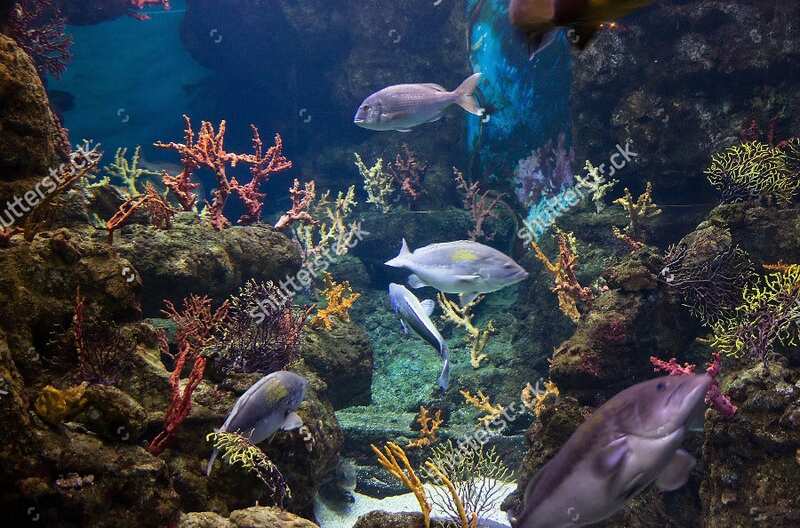 But luckily today’s giant aquariums are giving us a feel of that. Look at this. 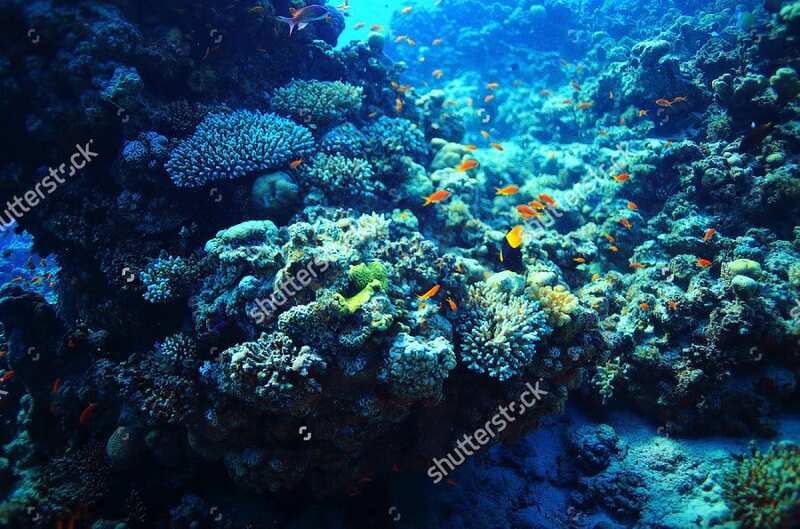 This Coral Reef Scenery with Fish was photographed by Georgette Douwma and uploaded three years ago. 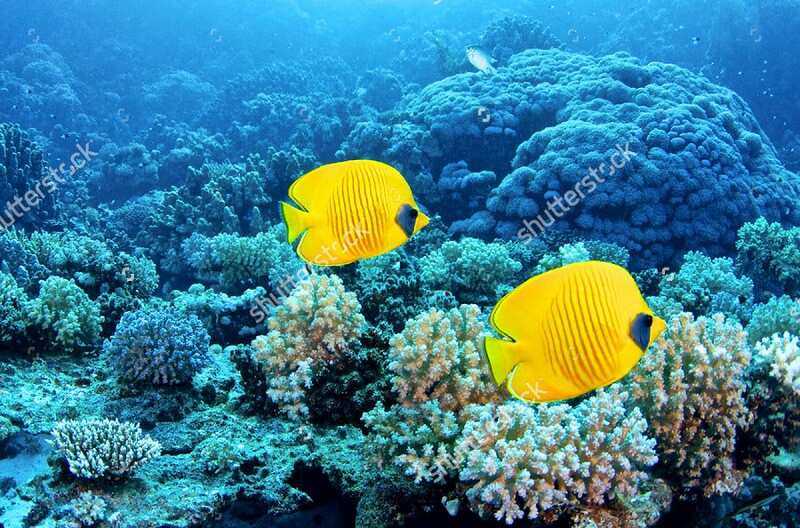 In this image, a hooded butterflyfish or red sea orange face butterflyfish along with a blacktail or exquisite butterflyfish are seen swimming over coral reef with soft corals. 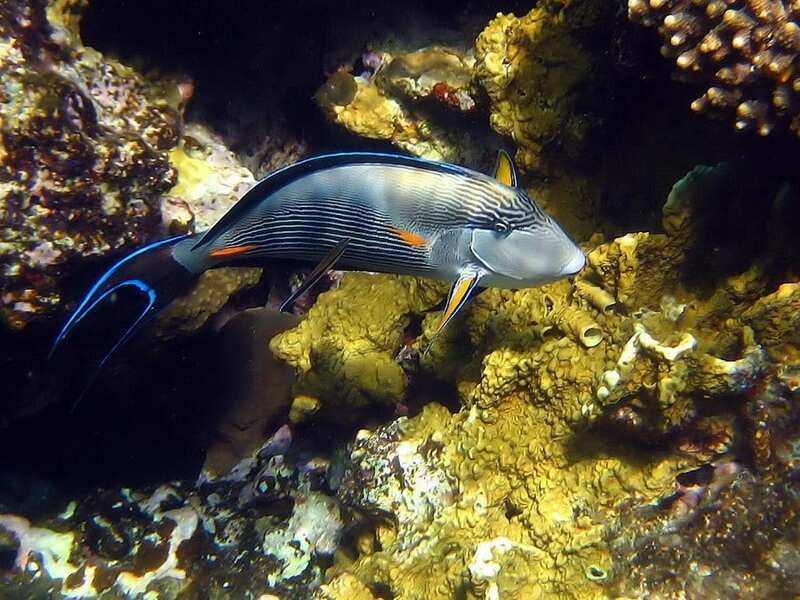 Elegant Unicornfish along with ana jellyfish in the red sea. 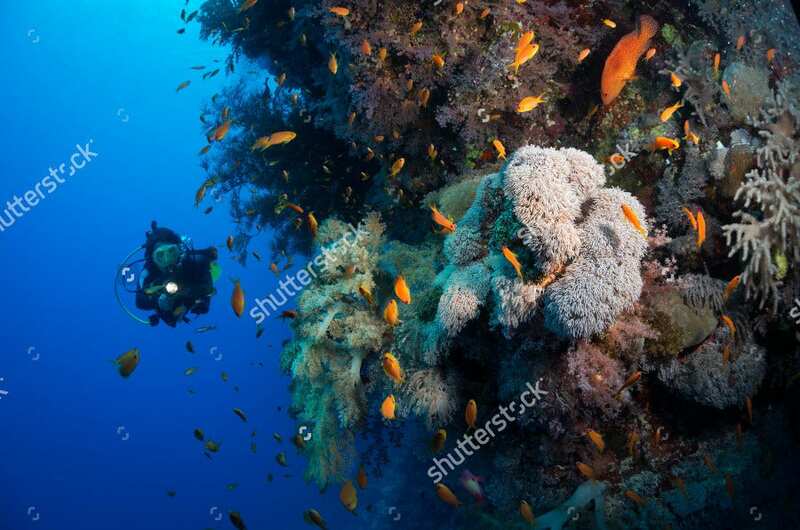 Diving in red sea is like diving into a giant aquarium. 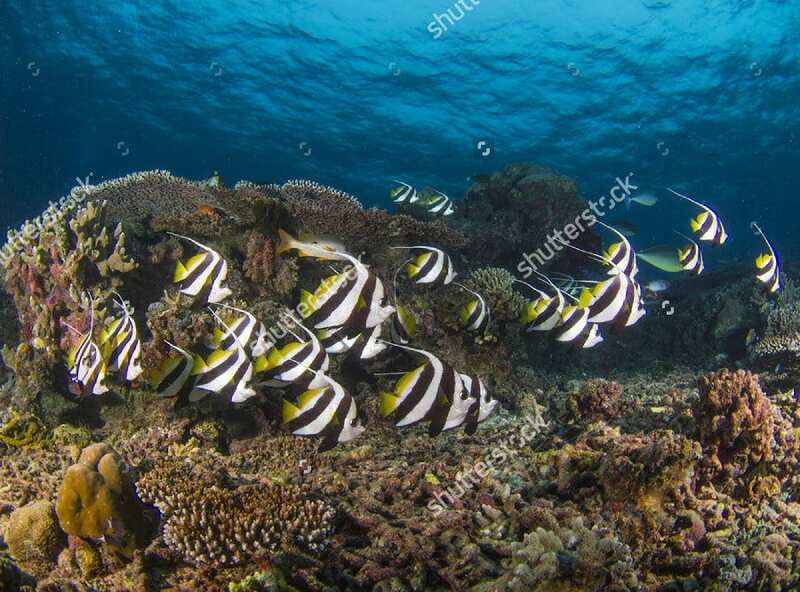 When you have loads of fish, clicking one is not that difficult. Let’s live there. When are we moving in? 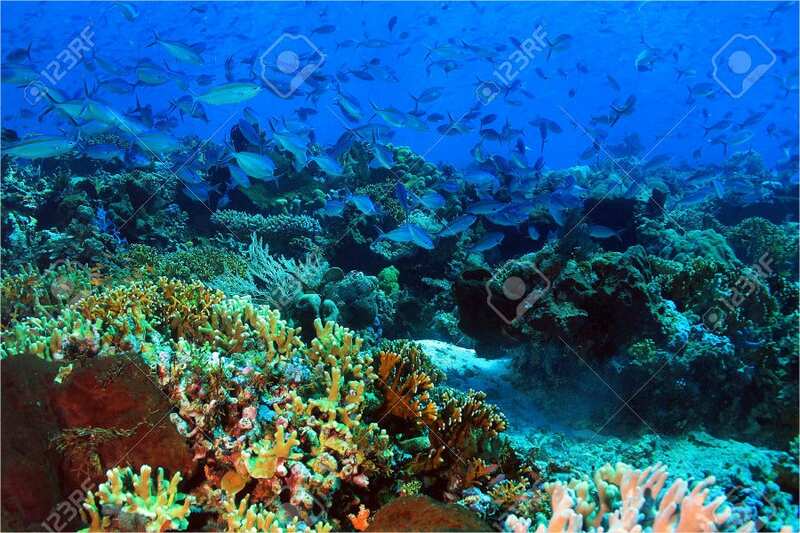 Now it is very much practicable and you need not have a fish tank in your home. Rather you can now live in a floating house and can sleep in it. 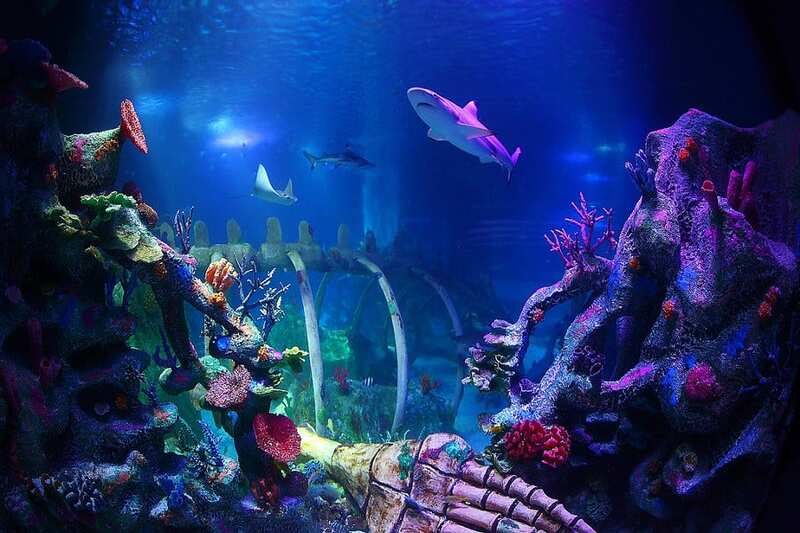 Coming to the point, we hope the photos of fish tanks are impressive. 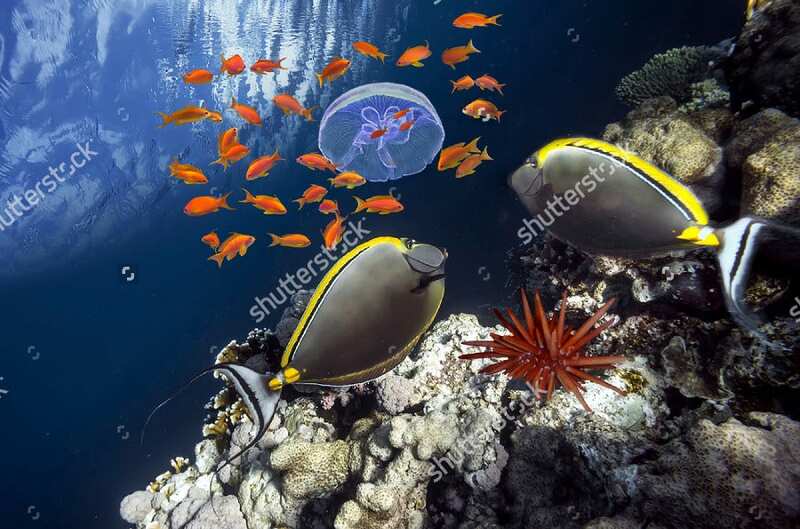 If you are a sea life photographer, you have plenty of them to choose from.